Ready to explore the most revolutionary playground turf on the market? 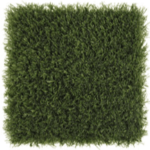 Request a consultation to chat with an expert at ForeverLawn Northern Ohio! Playground Grass is ADA compliant. It not only has a low pile height for ease of pushing wheelchairs but also features built-in XStatic™ Antistatic Technology to reduce static build up, making it a safe and enjoyable environment for children with cochlear implants. 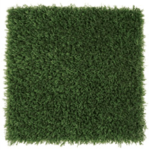 See Playground Grass in action. Preston’s H.O.P.E. is an innovative playground for children with all levels of ability. Ramps and transfer decks are just a few of the features that help children play on equipment that they wouldn’t be able to access otherwise. 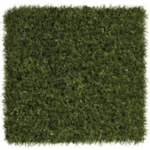 Playground Grass provides added safety and beauty that makes this playground a fun and safe place to play for all children. 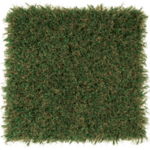 Playground Grass Academy combines taller XP blades with a tan thatch for the ultimate realistic appearance and highly durable construction. The tan thatch also provides for the “hide and hold” feature related to infill. 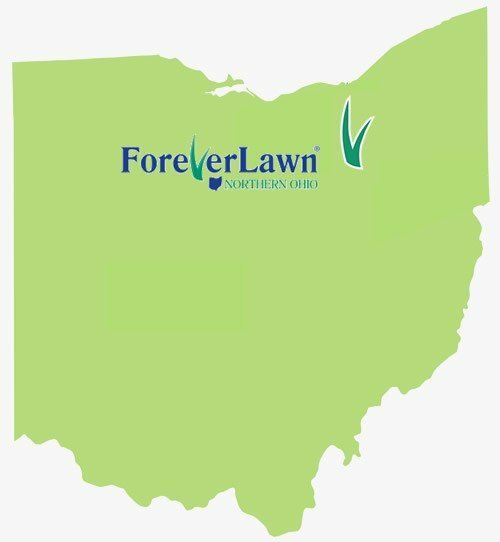 ForeverLawn Northern Ohio is the exclusive ForeverLawn dealer in Parma, Solon, Strongsville, and Sandusky, and also offers service in Elyria, Lorain, and Brunswick. 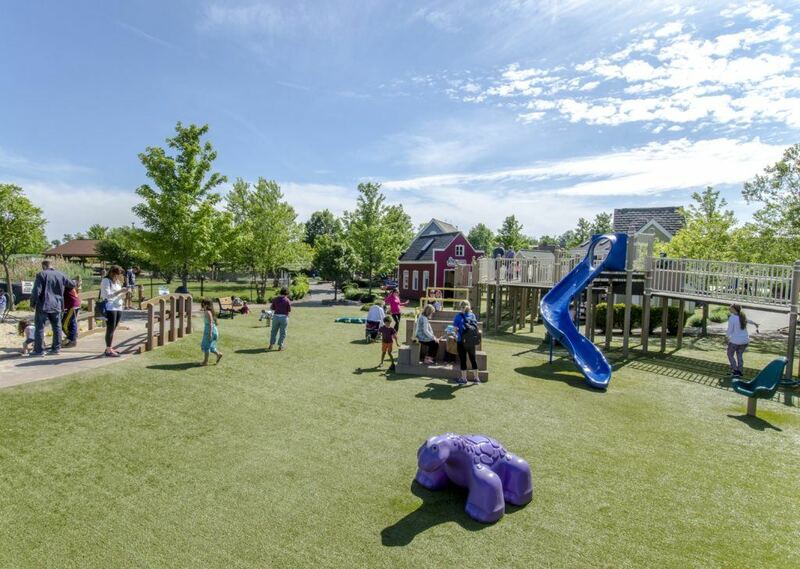 Our team is excited to help transform your Northern Ohio playground with premium Playground Grass. Call (440) 866-4585 to request a consultation!